Def: The quality of being outstanding or extremely good. Last October, I sat with my slate of Officers and we discussed the plan for my year in the East. I shared the definition and quote above as we opened the meeting and I laid out my vision for 2018. Inspired by WB Owen, I set Excellence as my theme. Excellence in our Work, in our Play, and in our Service. It has been a busy year and time has flown by. We have cried together: as we lost workmen to the undiscovered country, or struggled with the challenges of our mortal bodies. We have laughed together: around barley pops, and while enjoying our families company at gatherings big and small. We have supported our community: both financially and with our time; purposefully focusing our energy toward a brighter future for the youth of this community. We have had many meals together: at Lodge and around the state. I could not have asked for a better year. It has been a blessing to serve you as Worshipful Master through all of it. 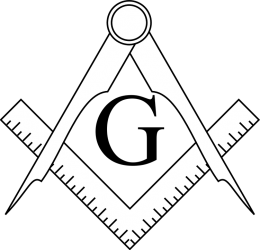 First, in February, our Lodge had a huge conversation about the value of Freemasonry and Lodge. The insight provided shaped and shifted our vision as we began to focus on our Brothers “Security”. We defined it as: relationships that we can trust and count on; follow through when commitments are made; knowledge that our families had someone they could reach out to when they were in need; and a safe place to express and explore our thoughts, to learn and grow. I still carry that $100 bill in my wallet and think about those conversations every time I make a purchase. The second highlight, was at our November meeting. A visiting Brother stood up and offered our Lodge the kindest of approbations. 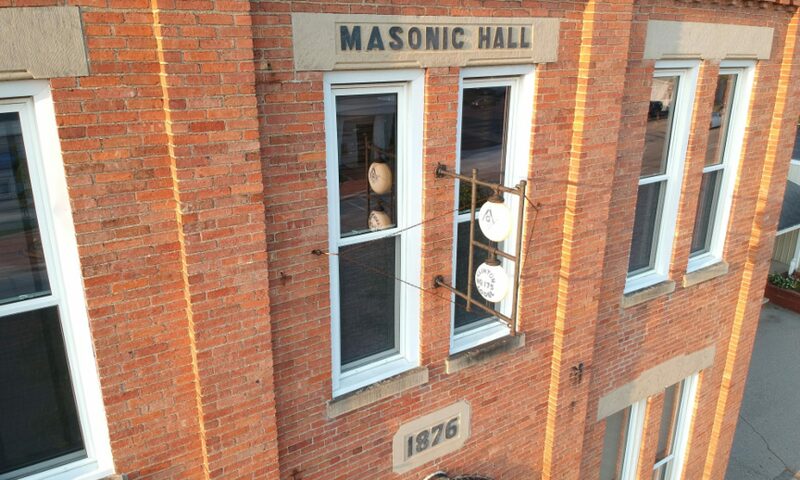 He stated that he has been a Mason in multiple Jurisdiction and a member of a number of Lodges and he has never seen a Lodge that so embodied the spirit of Freemasonry as what he saw that night sitting with US. He commented on how he enjoyed our ritual work; the relaxed ease with which the business was conducted; the respect and focus on what was best for the Lodge during discussions, and the quality of our education presented. I have had a number of Brothers share similar sentiments with me in private as I have traveled our Jurisdiction as well. Brothers, this speaks volumes to the quality of our Lodge. Booker T. Washington stated: “Excellence is to do a common thing in an uncommon way.” We have the ritual in common; we have the same types of business that needs to be addressed; we have the same challenging topics that must be discussed, and every other sitting Master is charged with the same obligation to provide education to the Brothers. WE however do these things in an uncommon way; we do them while being ever mindful of our Obligations and Charges as we meet upon the Level. WE have made Excellence a habit. It has been a pleasure and honor to serve men of such high caliber, and their families. I want to thank each of this year’s officers for their support and faithful service to the Lodge. I look forward to the upcoming year under the guidance of Bro. Devon Gray.